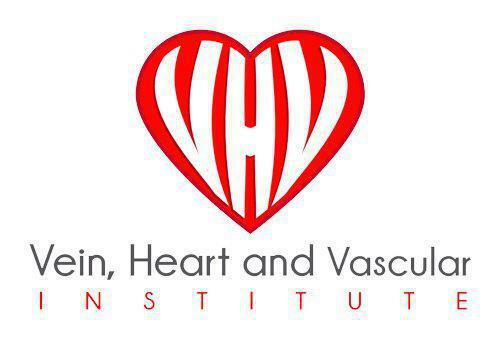 If you’re experiencing irregular heartbeats or heart palpitations, Dr. Hesham Fakhri might want to see you for a cardiac rhythm test at the Vein, Heart and Vascular Institute in Tampa or Wesley Chapel, Florida. He performs cardiac rhythm tests to determine if patients need a pacemaker to monitor their heart rate. Learn more about pacemaker management by scheduling an appointment online or calling Dr. Fakhri's practice. A pacemaker is an electronic device designed to monitor and record your heart rate. It collects your pulse so healthcare professionals can review it and monitor any significant changes. You will need to visit Dr. Fakhri for checkup appointments and take medications that work with your pacemaker to keep your heart pumping regularly. Do I need a cardiac rhythm test? Dr. Fakhri will use an EKG to detect any abnormal heart rhythms during a cardiac rhythm test. Any abnormalities in your heart rhythm might indicate your heart rate needs requires closer monitoring. If you're at risk for heart disease or experiencing heart disease symptoms, Dr. Fakhri might perform a cardiac rhythm test. What happens during a cardiac rhythm test? The electrocardiogram (EKG) test is a noninvasive test that can measure your heart’s electrical activity and produces immediate results. A set of electrodes attached to your chest, arm, and legs will measure electrical activity around your heart to determine if your cardiac rhythm is in a healthy range. How will I get a pacemaker? If Dr. Fakhri determines that you need to wear a pacemaker to measure irregular heartbeats, you will need to undergo surgery to have the pacemaker implanted. It’s a simple procedure performed under local anesthesia and involves attaching electrodes to your heart. What should I know about living with a pacemaker? Your cardiac rhythm is easier to measure and monitor when you have a pacemaker, and you will need to come in for regular checkups and reviews of the results. Dr. Fakhri will explain when you need to come in for your checkups and request any additional cardiac rhythm tests. If you have questions about pacemaker management or cardiac rhythm tests, schedule an appointment online, or call Dr. Fakhri’s practice. He can test your heart rhythm and determine whether you are a candidate for a pacemaker.